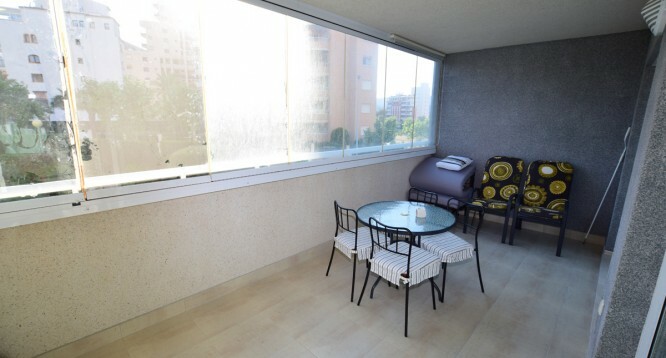 Apolo 18 Apartment in Calpe for season rent | Buy a house in Calpe, Alicante, Spain with Leukante Realty S.L. 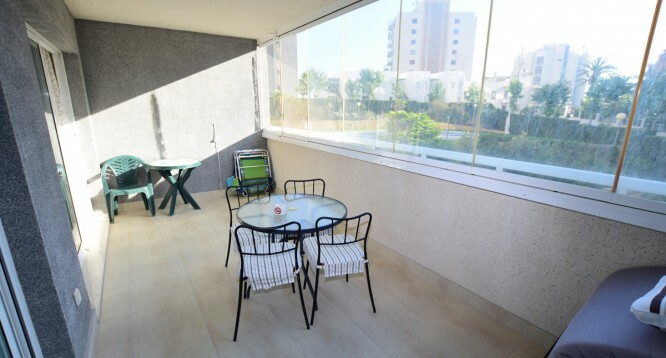 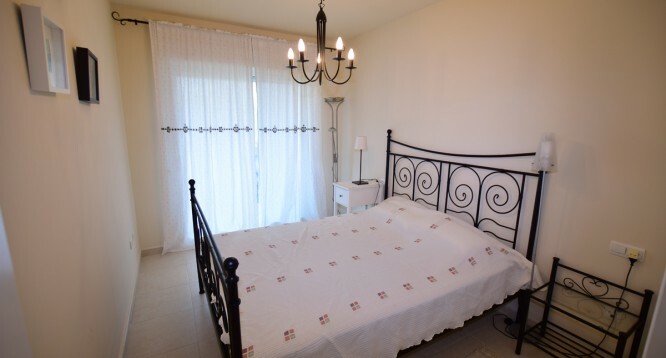 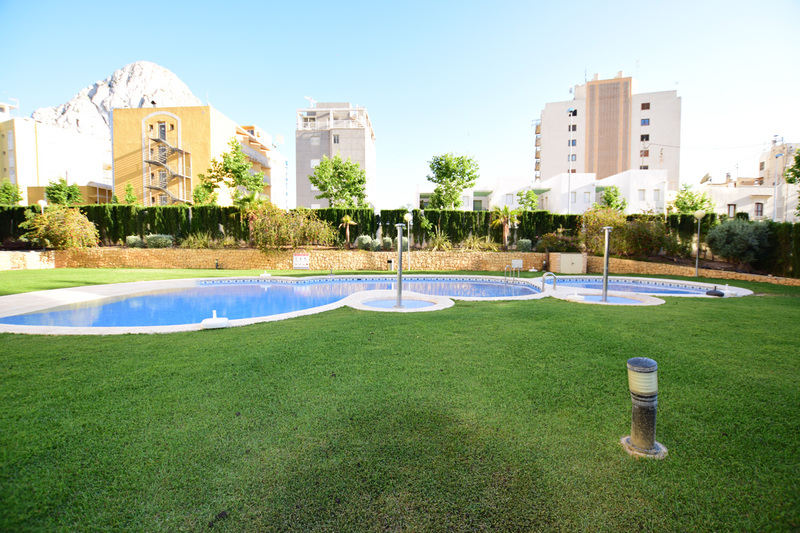 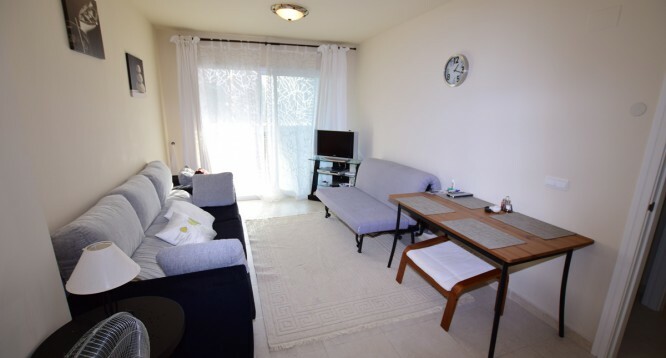 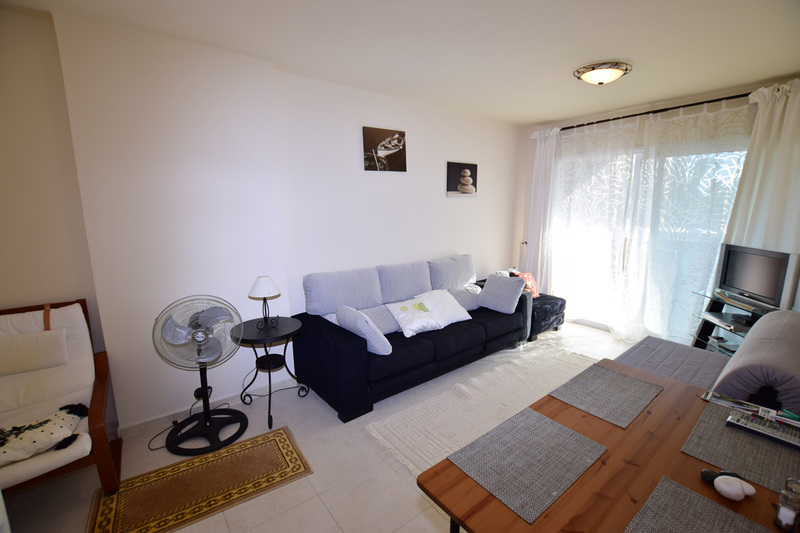 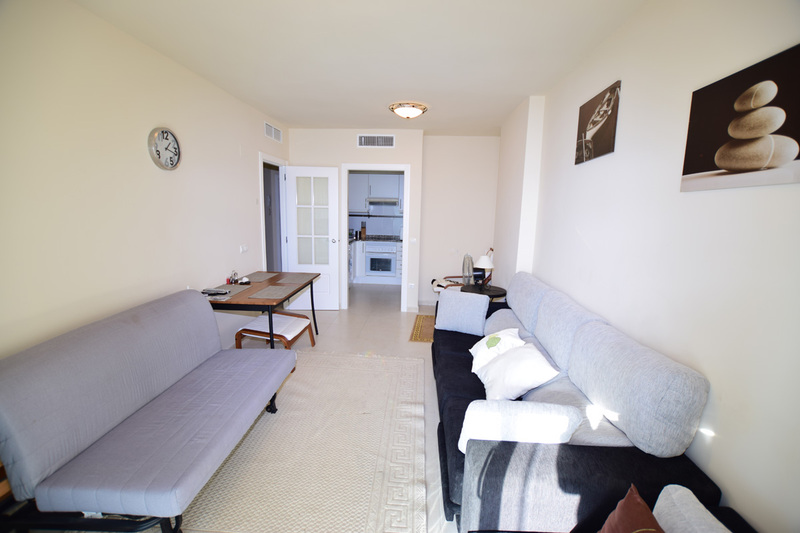 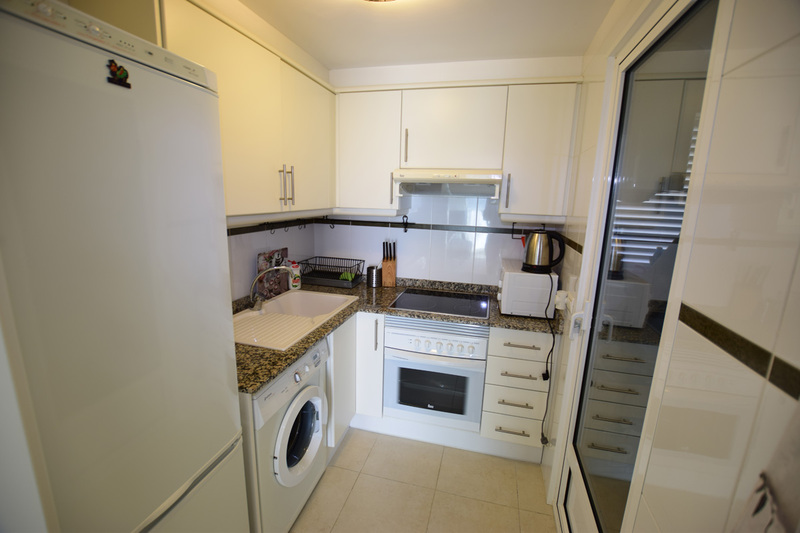 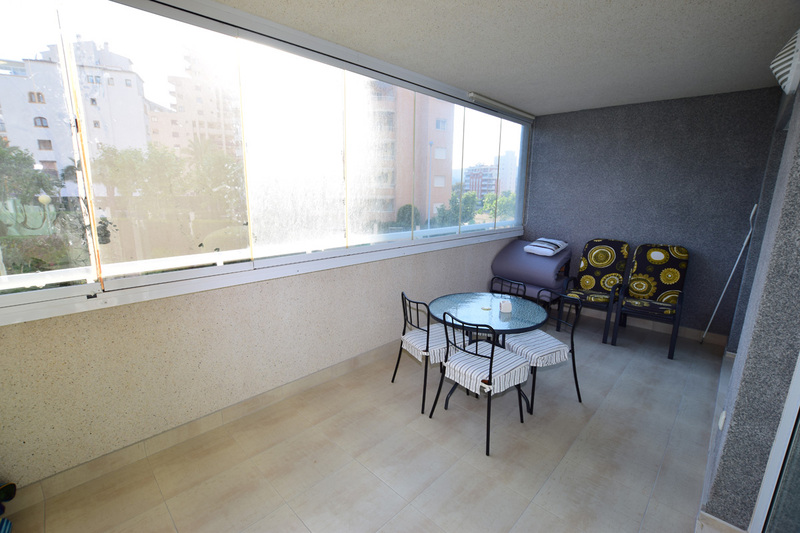 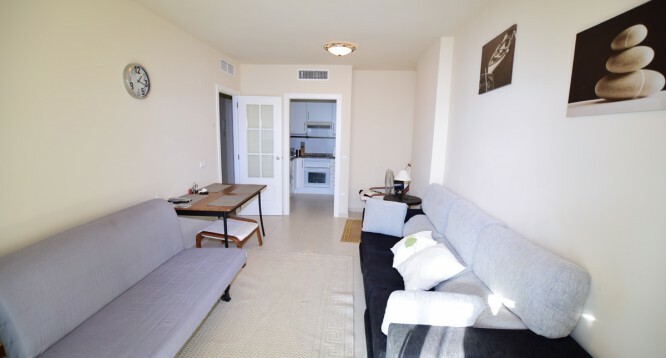 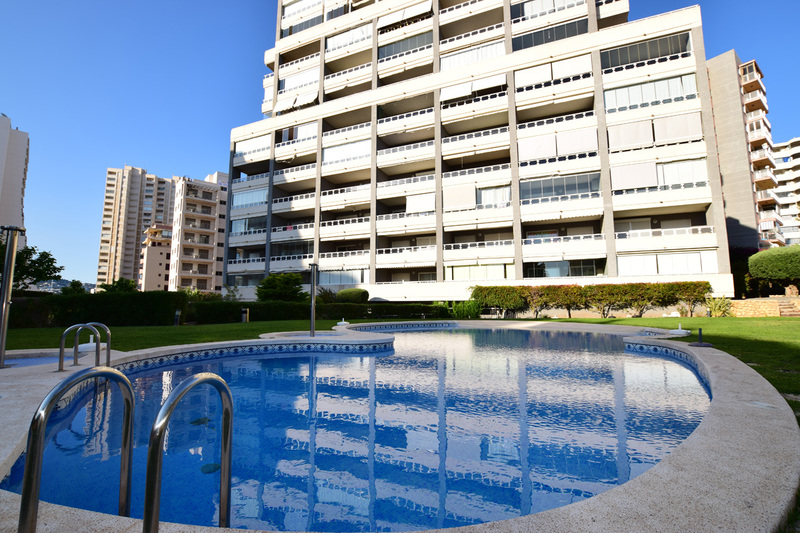 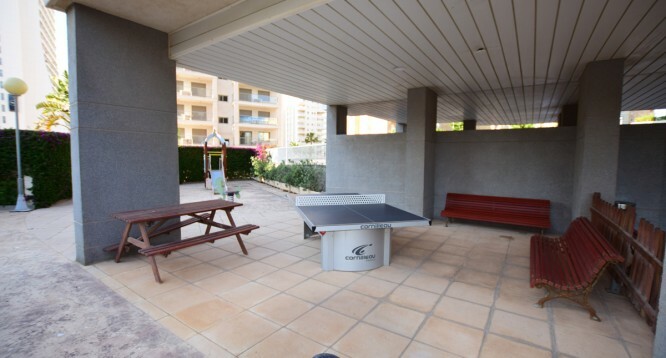 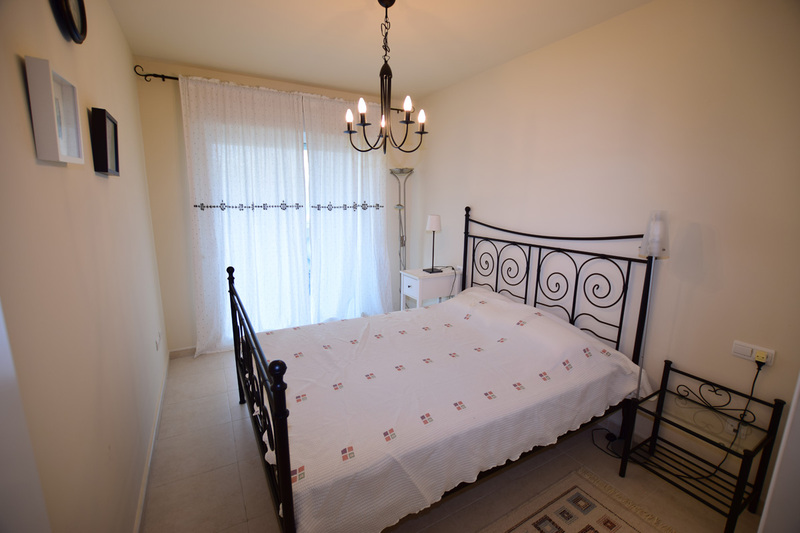 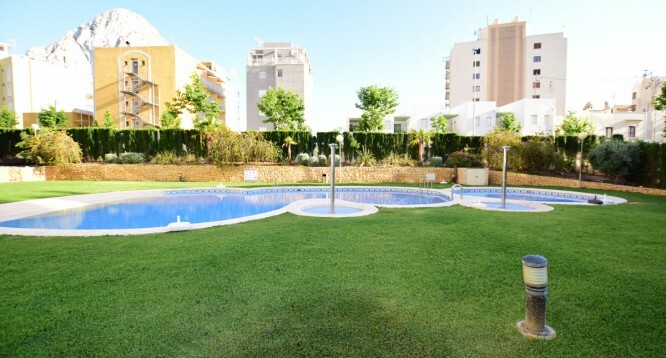 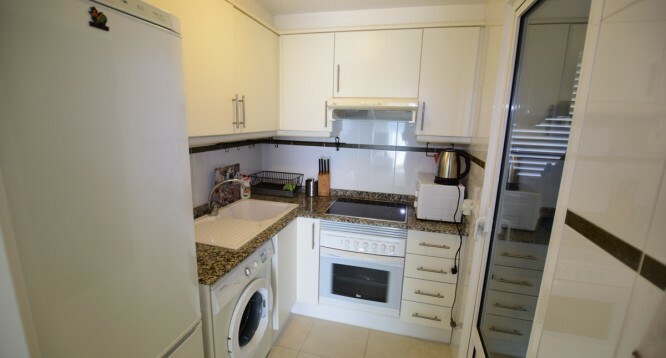 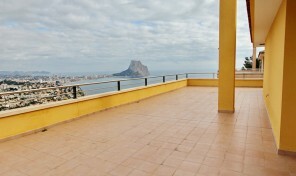 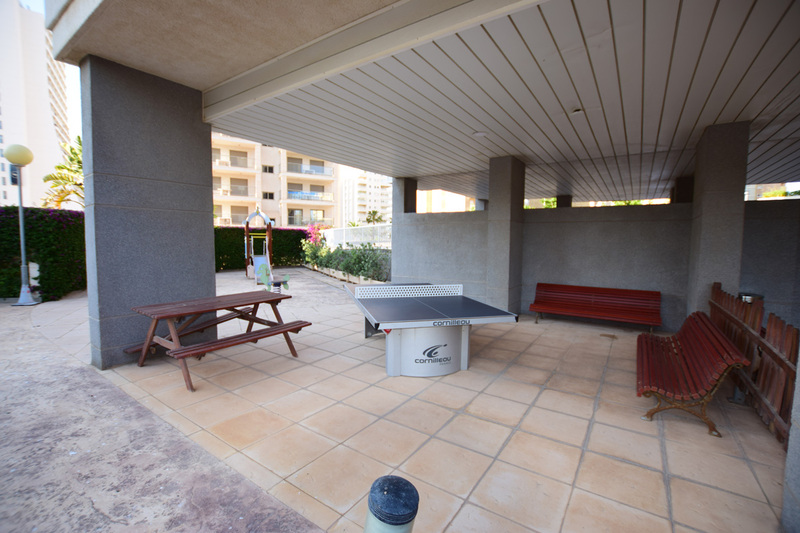 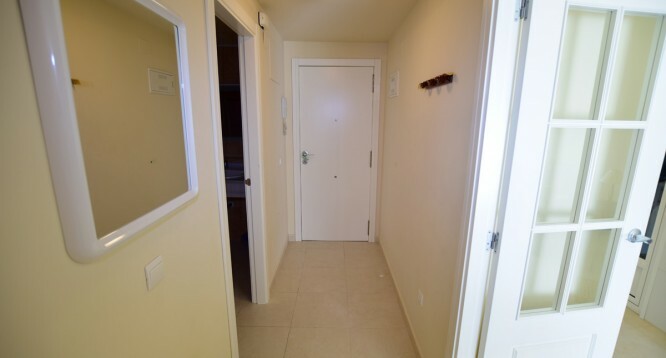 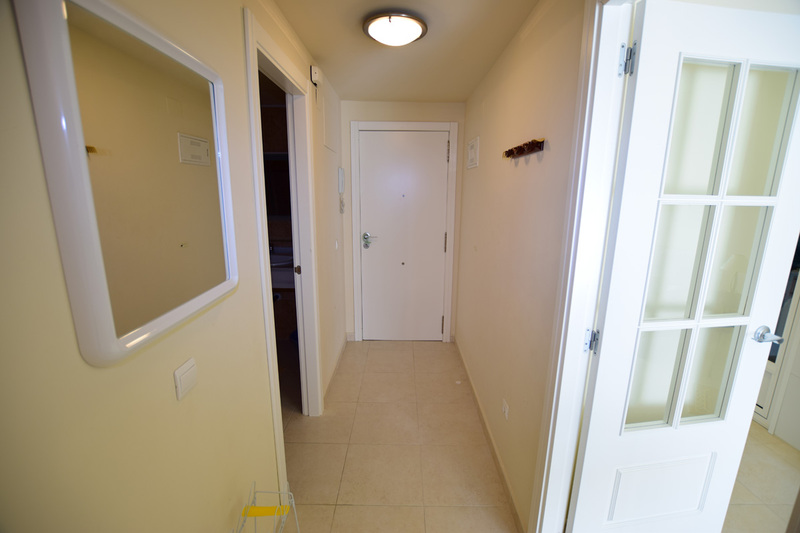 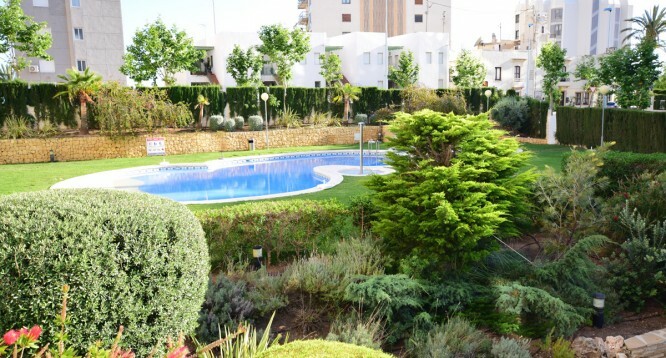 For season rent cozy apartment in Apolo 18 Residential Complex, in Calpe. 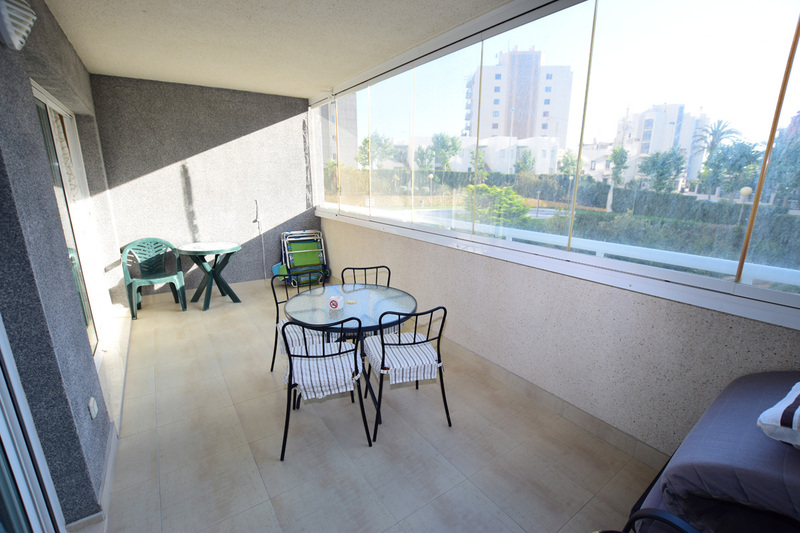 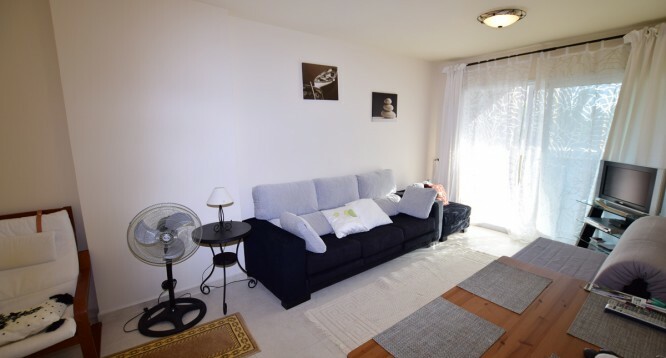 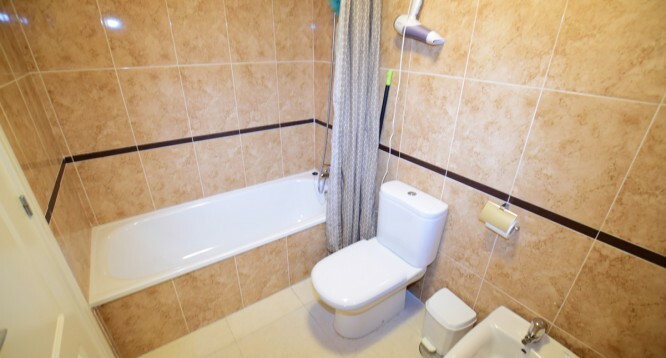 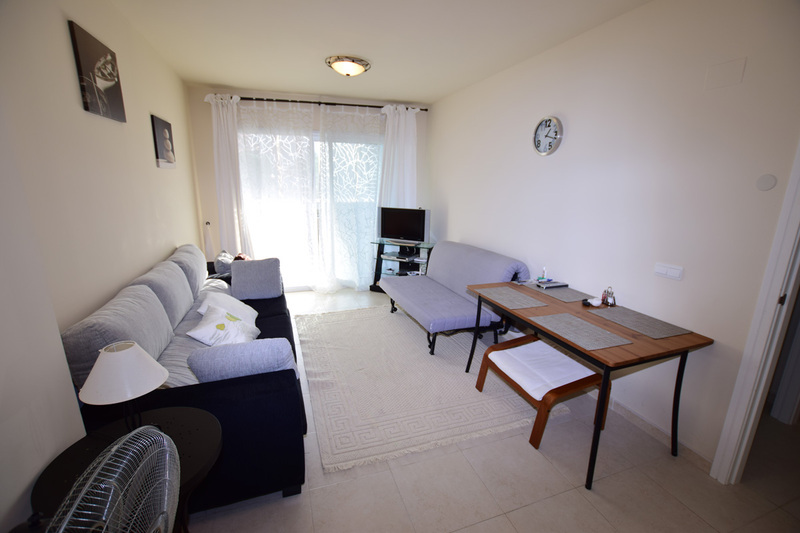 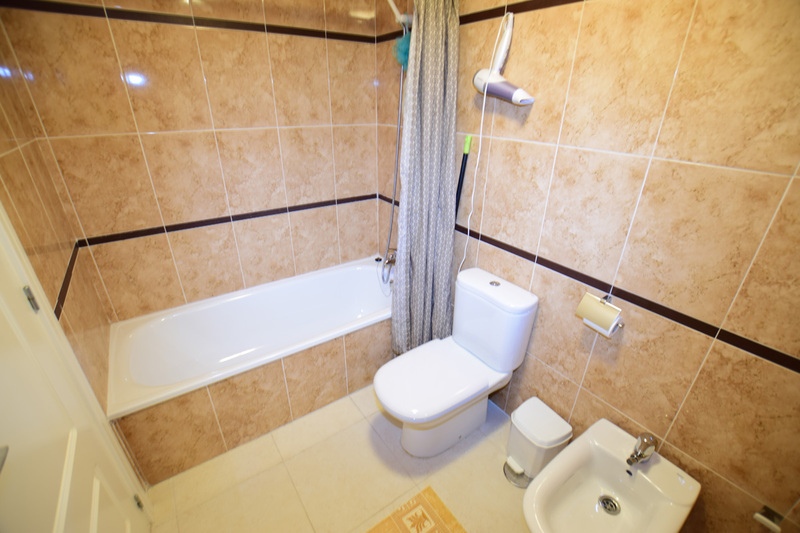 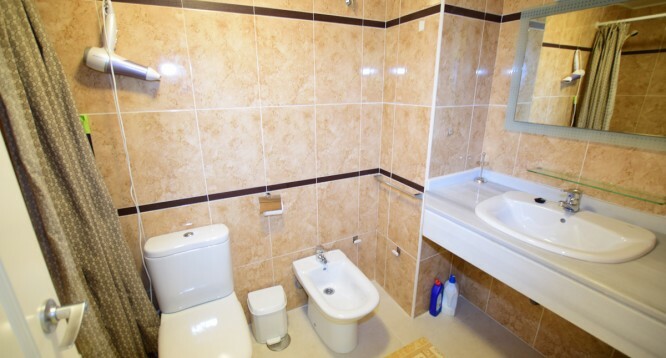 The apartment consists of one bedroom, complete bathroom, living-dining area, equipped kitchen, covered terrace and utility room. 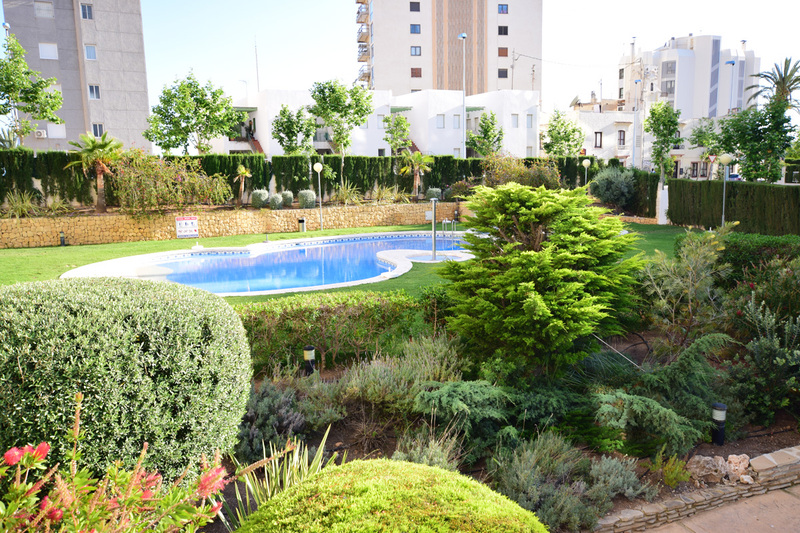 The Residential Complex includes beautiful gardens and a swimming pool. 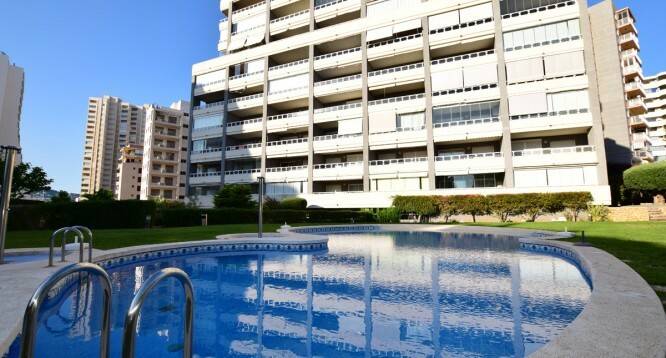 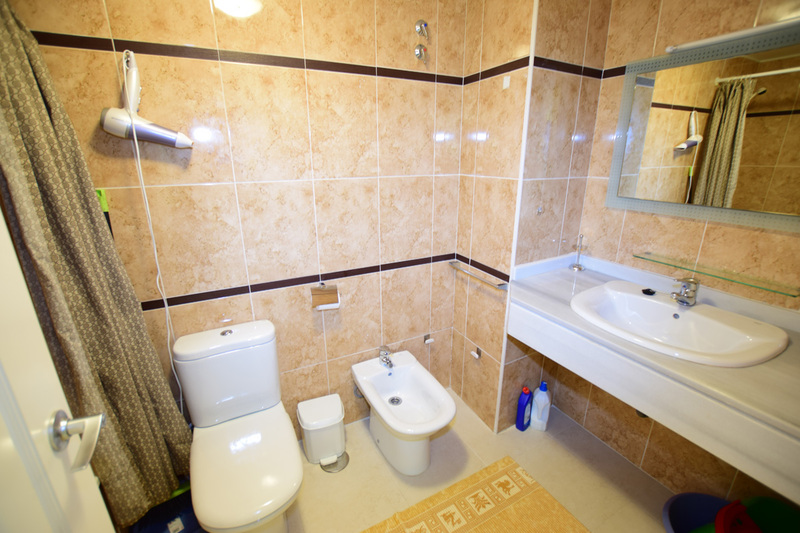 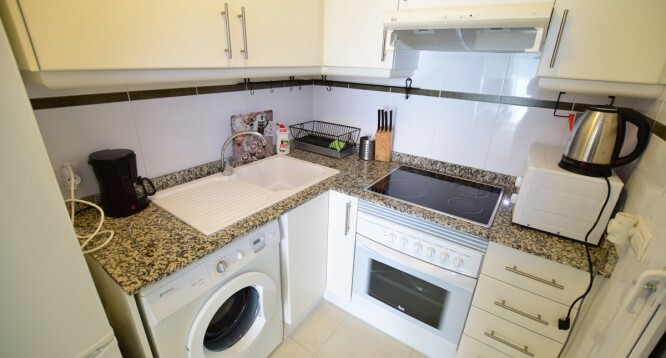 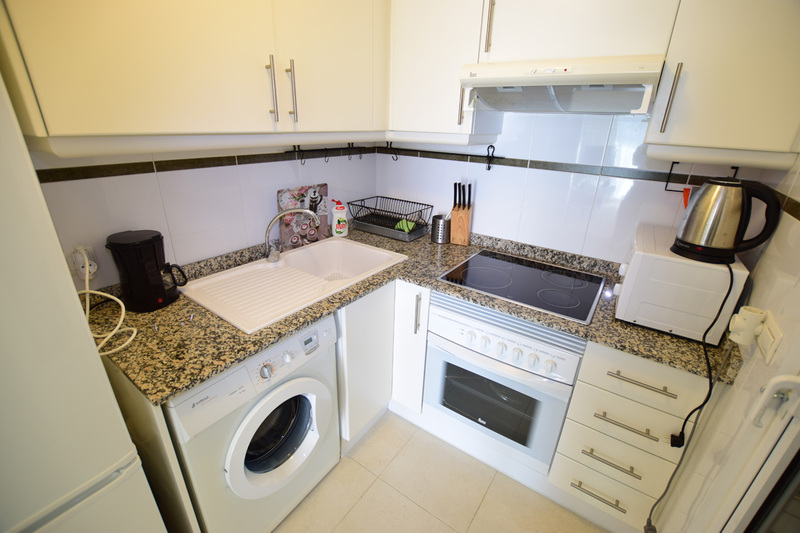 Located at few meters away from Levante Beach and the Fishing Port. 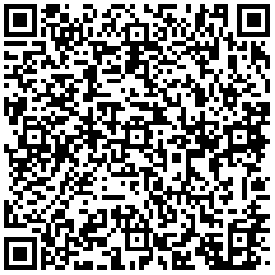 PRICE ON REQUEST, PLEASE CONSULT.